Marvelous Designer and CLO Virtual Fashion unveiled the ‘AR Smart Mirror’ at CES 2019 that enables consumers to try on clothing without having to get undressed. CES 2019, the world’s largest tradeshow for consumer technology, took place on January 8 -11, in Las Vegas, Nevada featuring more than 4,500 companies from over 140 countries. The ‘AR Smart Mirror’ made its debut at the LG booth with the theme “Innovation for a Better Life.” The AR Smart Mirror integrates CLO Virtual Fashion’s 3D avatar creation and virtual fitting API ‘BeneFit-by-CLO’ with LG’s touch screen signage. The automatic body scanning technology uses a 3D camera to give the consumer the opportunity to virtually try on clothes. Consumers can have their body scanned, and once their body data is extracted from scanning, a customized avatar is created by AI. 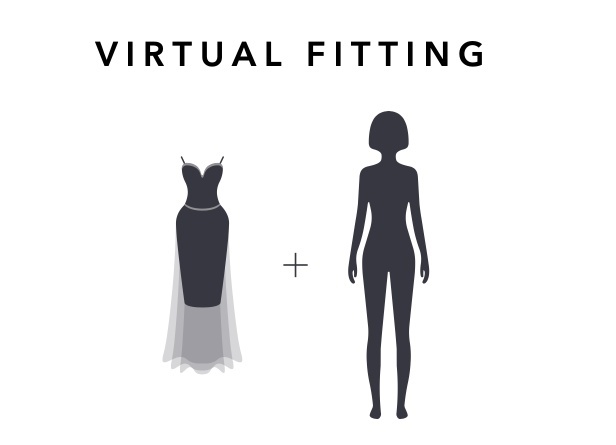 Based on the collected data, AR Smart Mirror recommends the right sizing for clothes created in 3D. AR Smart Mirror not only offers size and fit suggestions, but consumers can also make their purchase directly on the AR Smart Mirror.